Perth has fast become a destination on most golfers list. Pair this with the luxury accommodation at Crown Promenade Perth and you have the perfect golfing escape. Perth is a great spot to soak up the relaxed, outdoors lifestyle of Australia's sunniest capital. With some of Australia’s top rated golf courses close by, Perth is a great base for your next golfing getaway. If you want a luxury escape this is the package for you. 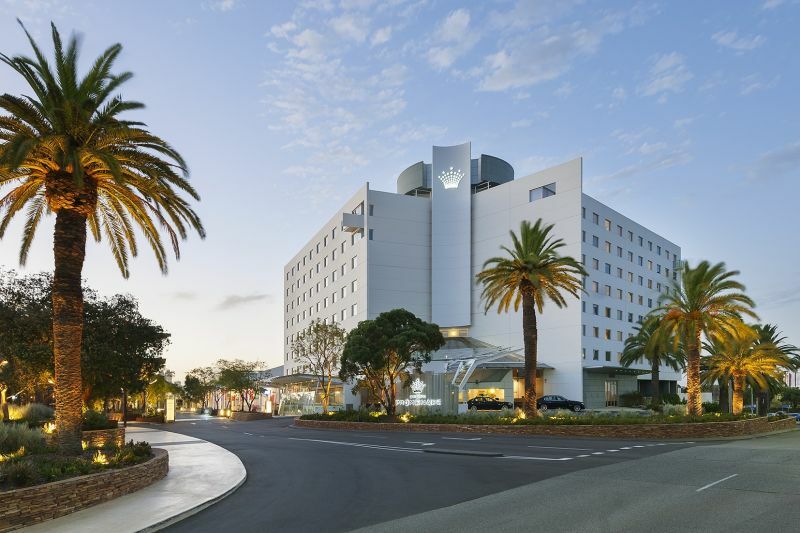 Crown Towers Perth is the pinnacle of luxury including access to the exclusive Crystal Club, an opulent spa and acclaimed restaurants and bars. Sit back, relax and pamper yourself on your next holiday.